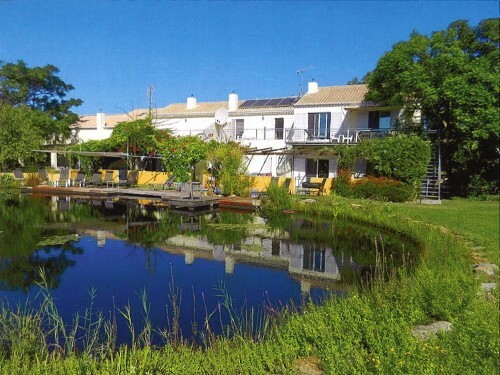 Amidst the natural reserve of Ria Formosa, which stretches along the coast of the Eastern Algarve, Quintamar is situated in an olive and almond orchard less than 30 kilometers away from Faro International Airport. It is an ideal place for families, groups and people who would like to unwind in unspoilt nature and relax at white and beaches away from the madding crowd. A refreshing alternative for swimming is Quintamar’s 300 square meter biotope. Situated only 500 metres away from the sea, Quintamar comprises four fully equipped self-catering guest houses. The nearby historic town of Tavira with cafes and restaurants offers summer entertainment. Golfers may make use of one of the four exciting Golf Ranges, which are situated in the proximity. We are very proud that Quintamar has recently been rated by the English newspaper The Guardian as one of the top 10 best choices for family holidays in Europe. 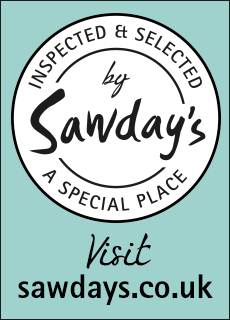 Quintamar has also been selected for the fourth year running to be featured in the Alistair Sawday’s site and is published in their highly acclaimed guide book.